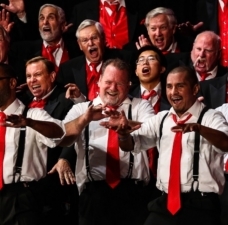 Donny Rose of Tacoma, Washington, has been hired as Director of Harmony University by the Barbershop Harmony Society. 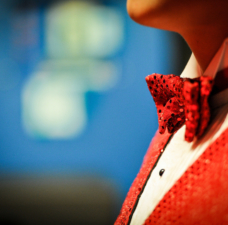 In this role, he will oversee educational programs and outreach for the 24,000-member men’s singing organization. His responsibilities will include expanding Harmony University to reach external audiences through distance learning; making available certification programs for a variety of disciplines (not just chorus directors); and building on the world-class education the Society already offers at its flagship week-long event. 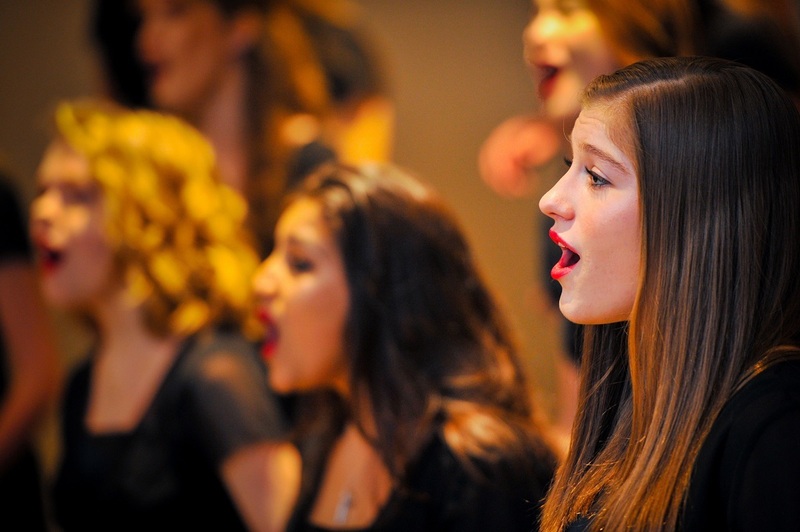 A Society member for more than 25 years, Rose brings a wealth of professional experience to the position, including more than 27 years of classroom experience teaching instrumental and choral music at elementary through college levels. 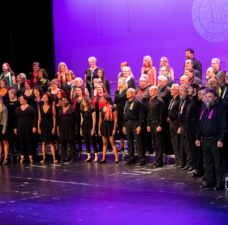 His barbershop career has included two district quartet championships, stints as a chorus singer and long-time director (Northwest Sound,) and continuing work as an active coach, arranger and clinician. He has been named as teacher of the year for his school district, Washington music educator of the year, and is currently nominated for a Grammy in music education. 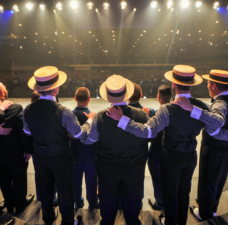 In recent years, Don has made significant impacts in bringing barbershop harmony to younger singers. 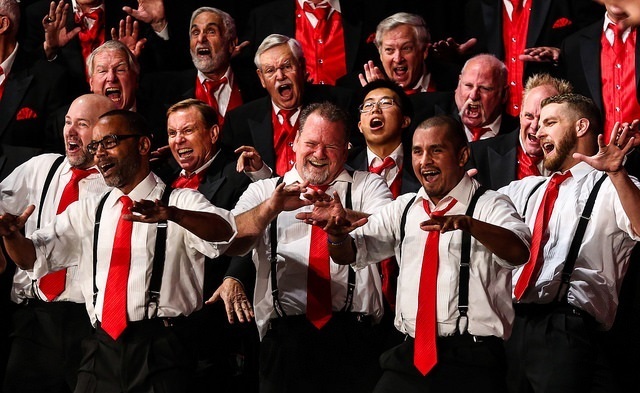 He founded Northwest Vocal Project, a new type of barbershop chorus that has appeared multiple times at the Society’s International Youth Chorus Festival. 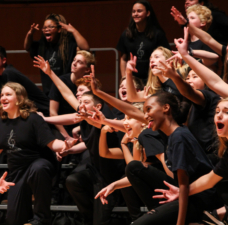 He is a regular youth camp clinician in the United States and Canada, and looks forward to sharing his knowledge of this art form to both music teachers and students. Don received an undergraduate music education degree from Western Washington University earned a master’s degree in music from Pacific Lutheran University. Don joins the Society's staff on August 18.